The Congress of South African Trade Unions has called for the Department of International Relations and Cooperation to reverse its decision granting Grace Mugabe diplomatic immunity and wants her to be banned from coming to South Africa. 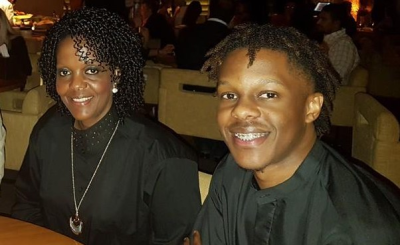 Grace Mugabe, the wife of President Robert Mugabe, is accused of assaulting a 20-year-old model, Gabriella Engels, while on a visit to South Africa. 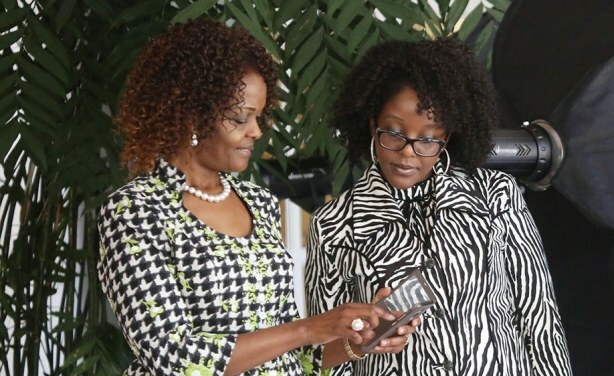 First Lady Grace Mugabe and daughter Bona (file photo). 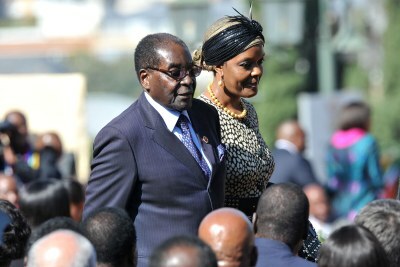 South Africa: Just How Powerful Is Grace Mugabe? 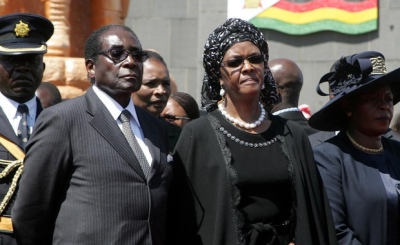 South Africa: Will Grace Mugabe Ever Return to South Africa? 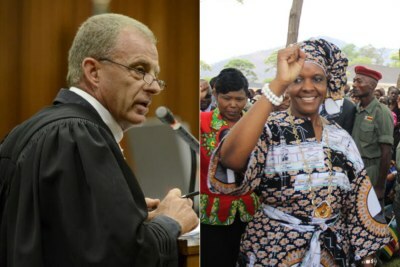 South Africa: Immunity, or Not, What is Happening With Grace Mugabe?